Quantum Group is the leading provider of refrigeration services in London, Kent and Essex. 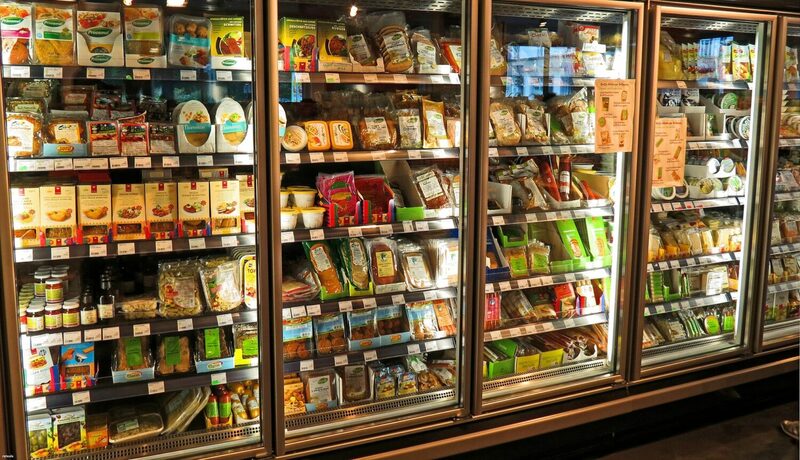 Our fully qualified engineers can repair and maintain all commercial refrigeration equipment. At Quantum Group we supply, install and service all commercial refrigeration equipment ranging from bottle coolers, fridges, display cabinets, cold rooms and cellar cooling systems. All our engineers are F-Gas accredited and come with well equipped vehicles to deal with most breakdowns and get your equipment back into working order with minimum down time. Our clients range from small independent pubs, restaurants, bakeries, hotels through to larger chain outlets, sports stadiums and recreational facilicites such as golf clubs and leisure centres. We also carry out free surveys and quotations where new equipment or installations are required. London, Barking, Rainham, Romford, Hornchurch, Upminster, Dagenham, Ockendon, Erith, Belvedere, Dartford, Gravesend, Grays, Sidcup, Welling, Basildon, Brentwood, Bromley, Bexley and many more.